Never push a good man too far. 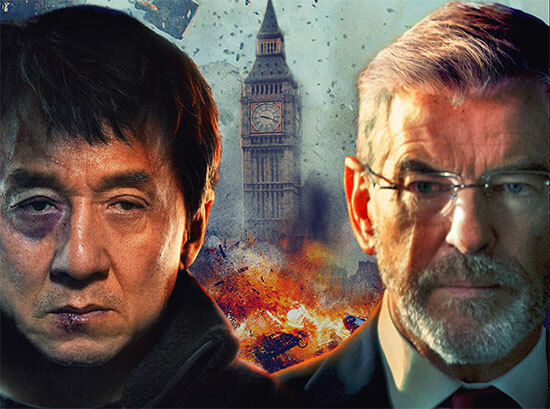 Jackie Chan and Pierce Brosnan star in #ForeignerMovie. Watch the new trailer now and see it theaters October 13th.